The new Daydream View headset doesn't change much on the hardware side, but exclusive VR software is coming. Google’s Daydream View is only a year old, but it’s already receiving a minor refresh to make one of the best mobile VR headsets even better as Google invests in virtual tourism. The tweaks on the hardware side are minor, but welcome. 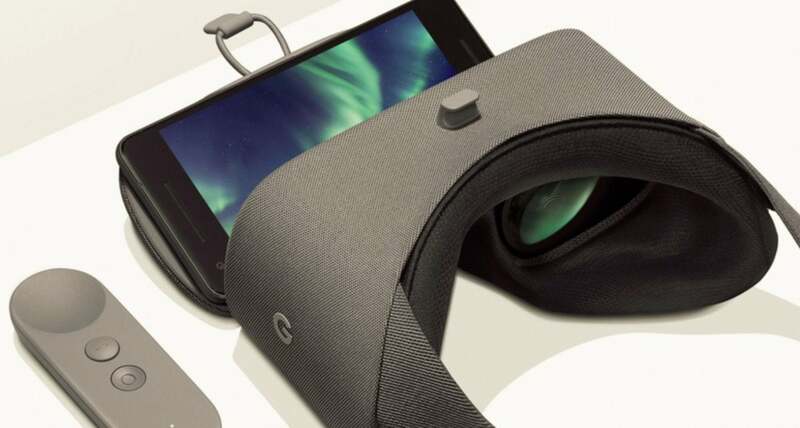 Most notably, the new Daydream View includes updated high-performance lenses that promise better visual quality and a wider field of view—though Google didn’t delve into hard numbers. The original model had a ho-hum 90 degree FOV. As far the visuals go, it makes sense for Google to stay vague there, as the Daydream View requires a Daydream VR-enabled smartphone like the new Pixel 2 to act as its brains and screen, and display quality varies from device to device. 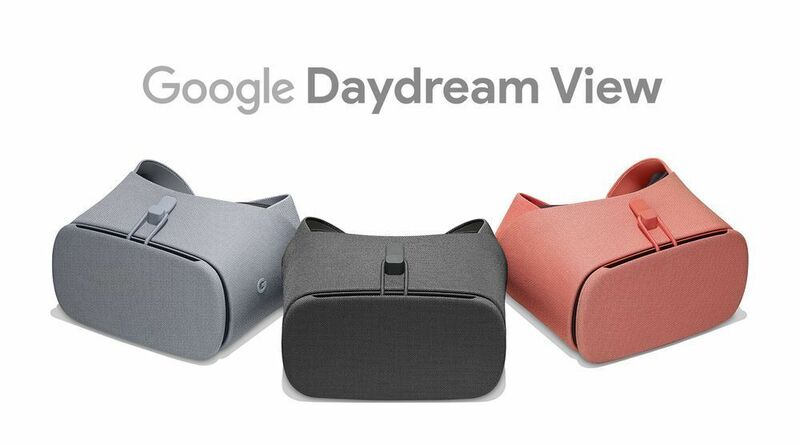 The original Daydream View was already one of the most comfortable mobile VR headsets around, and Google says the two-tone fabric in the updated version makes it even lighter and softer. With Samsung’s Gear VR still going strong, Apple tip-toeing into augmented reality, and Oculus experimenting with standalone headsets, the battle for mobile VR sure is heating up. The revamped Daydream View will come in fog, charcoal, and coral colors and retail for $99 when it launches at an unspecified time later this year. This story, "Google's tweaked Daydream View VR headset doubles down on virtual tourism" was originally published by PCWorld.